Constantin Acosmei was born in Tirgu Neamt, Romania. 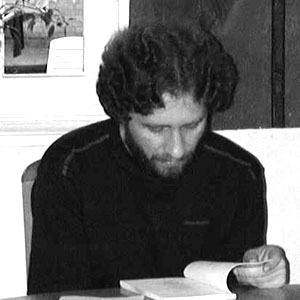 He holds a BA and a Master's degree in Literature and French from The University of Letters in Iasi, Romania. Mr. Acosmei lives and works as a librarian in Iasi (northeast Romania).